Great question! 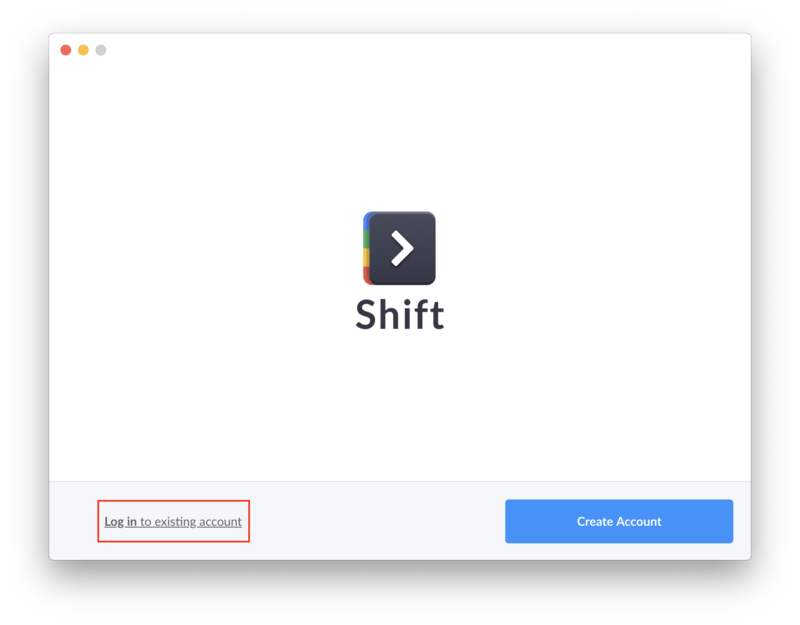 You can access Shift on as many desktop devices as you wish with your primary Shift account. 1. Download Shift on the computer(Mac/Windows/Linux) you are looking to use Shift on. 2. Launch Shift, and click on "log in to existing account" on the bottom left. 3. Sign in using your primary Shift account. This will be the first email you originally used to create your Shift account. ​​​​4. Enjoy all of your settings and preferences you have already saved! Note: If you are a Pro or Advanced user, your subscription will automatically sync over as well.